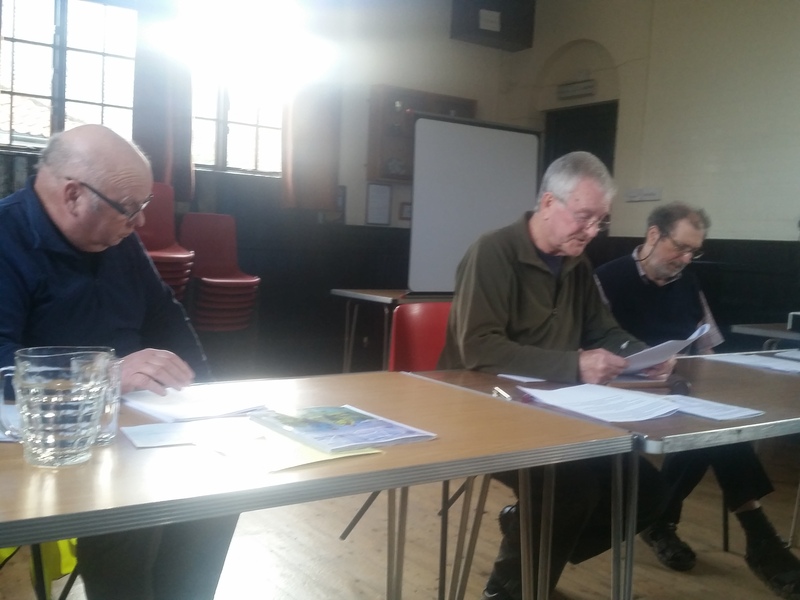 Following the Norfolk Area AGM on Saturday 27 February a new area committee has been elected. “Bernard has been area chair in Norfolk for as long as I have been a member of Ramblers, and I would like to thank him personally for all the work that he has put in for the Ramblers in Norfolk. He has done a great job on behalf of Norfolk for many years, and he will be a hard act to follow”. “I look forward to working with the area council members and the wider membership in Norfolk to continue to keep Ramblers an organisation relevant to the 21st century walker, and hopefully to turn the corner on membership levels and start to grow our membership again”. The area AGM was held in Upper Sheringham and the Sheringham group offered an excellent welcome with biscuits and wonderful home baked cakes. 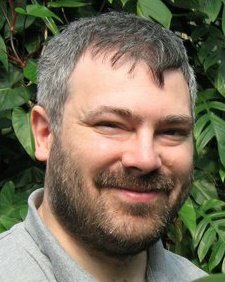 We also had an interesting talk from Paul Strong, the Head of Ramblers ICT, who also offered an overview of the meeting. Members were able to get an insight into the complex nature of the operations of the national organisation and see the hard work which under-pinned the Big Pathwatch scheme. 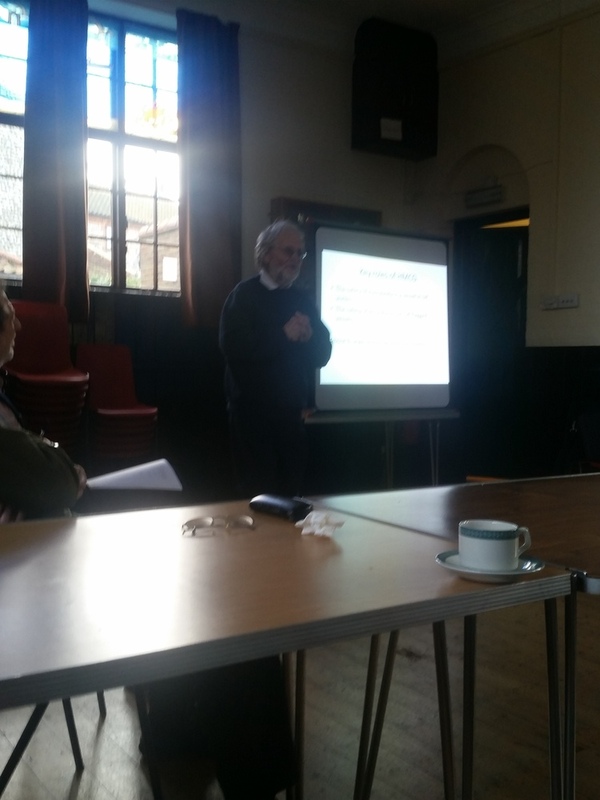 After the formal part of the meeting we were also given a wonderfully entertaining talk by Richard Edwards from Sheringham Coastwatch. More information about this voluntary organisation is available at http://www.sheringhamcoastwatch.org.uk/. Previous PostChanges to Norfolk Rights of Way During 2014-2016Next PostThe Big Pathwatch Survey Results Are In!